It takes seconds to lose car keys or lock your keys in the car. This common phenomenon may happen with anybody and at any time. When you are facing such issue anywhere, you can get it resolved quickly by availing professional help from skilled and promptly acting locksmiths. Earlier, it was easy to unlock a car with simple tools. The modern day car locks are designed to withstand manipulation and have complex parts that do not budge easily. Sometimes even expert lock technicians may end up damaging parts of your car or its locks in the attempt to get your lock opened. There is no need to worry. Safe Key Shop offers quick and effective solutions for car lockouts. In the eventuality of car lockouts, you may choose Safe Key Shop for instant service. We have a team of skilled and experienced lockmasters. Our qualified technicians have been trained to manage all types of car lock, car ignition, and broken key issues. With years of experience in handling varied car models and different types of keys and ignitions, our professionals excel in finding the appropriate solution for your problem on the spot. 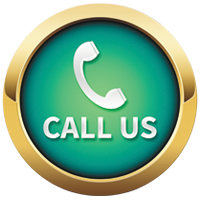 Immediately on hearing from you, we use to dispatch our expert team for fixing the problem; response time is less than 30 minutes! We have got mobile vans for catering to emergencies. As we have round the clock operation, clients need not worry when they are faced with challenges that necessitate instant assistance at even remote places. We make use of the most modern tools and technology for resolving any car lockouts issues. Our specialty is non-destructive method. We ensure that your car or its parts never get damaged in the process of unlocking. 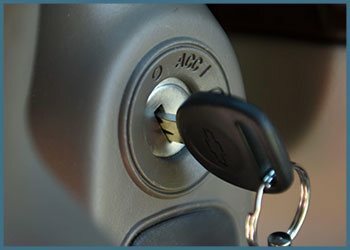 Not every locksmith technician is capable of providing unique solutions under short time, with reasonable pricing, and in a client-satisfying manner. We, at Safe Key Shop, take pride in being able to reach clients at the earliest, offering unmatched car unlocking solutions at any time, and ensuring that client doesn’t end up spending too much. If in need of any car lockouts service in Alexandria, VA, you are welcome to call us!